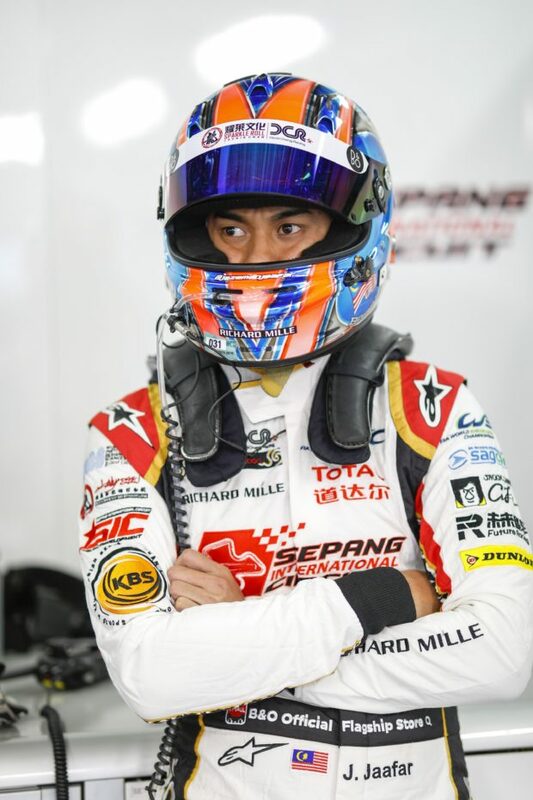 Jazeman Jaafar and fellow Malaysian teammates, Weiron Tan and Nabil Jeffri are ready for another exciting weekend of World Endurance Championship racing at the 6 Hours of Shanghai in China. Riding high from his first win in this championship last time out in Japan, Jazeman returns to the driving seat of the #37 Jackie Chan DC Racing ORECA-Gibson LMP2 expecting to be up at the front once again. With the #37 drivers sitting on equal points with the drivers from the #38 sister car, just 1 point behind the leaders in the Drivers Championship, there’s plenty at stake, as WEC enters the second half of its Super Season. Fans that are not able to travel to China can watch all the action around the world. Viewers in Asia can tune in to Eurosport for live action with Fox Sports Asia showing highlights. Check local guides for timings.Follow all the action on the WEC App and watch the race online at GTWorld too. Keep in touch with Jazeman’s racing updates on his Facebook Live page, twitter and Instagram. Track action starts on Friday with practice sessions are at 11:00 and 15:30 local time, Saturday final practice is 09:50 with qualifying for the LMP2 cars at 14:30. Sunday’s 6 hour race starts at 11:00.